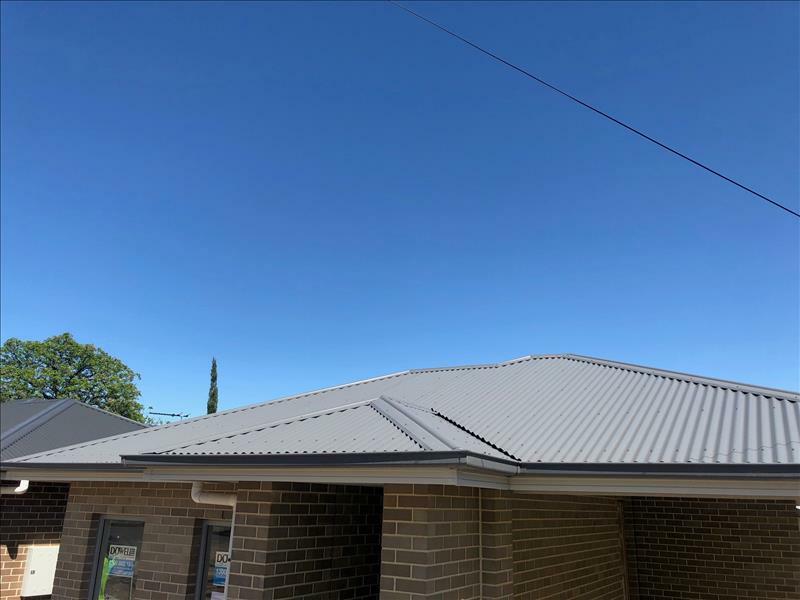 At Integrity New Homes Adelaide South all the homes we build are personally project managed by the company managing director (who is also the licensed builder) – it is just one of the many ways we do things a bit differently. We believe it is important the owner of the company deals directly with every client rather than hiding behind employees or behind a desk at head office. Accessibility to the owner means accountability but it also means we are reminded every day that we are building for people, it is easy in the construction industry to lose sight of the importance of the service and products that are provided - it is not just a structure we create but a home. 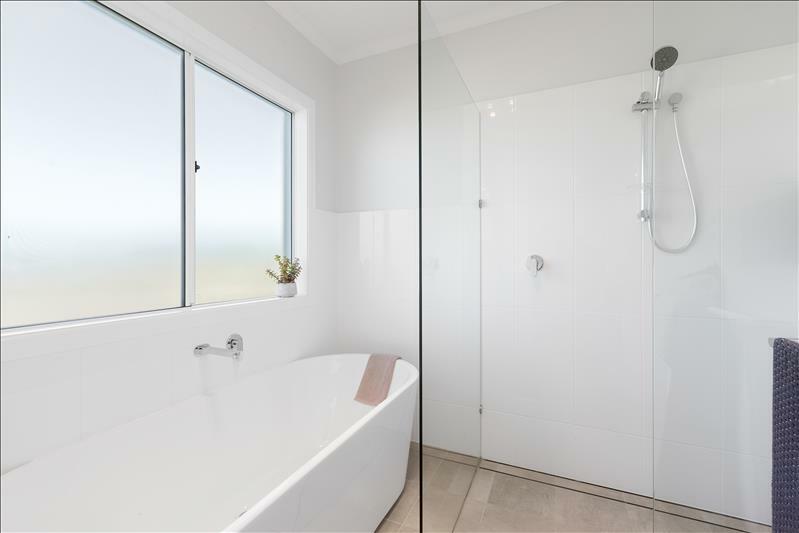 We also have a wide selection of house and land packages, project homes, an extensive design library, custom design service and yes, we even build homes from owner supplied plans. 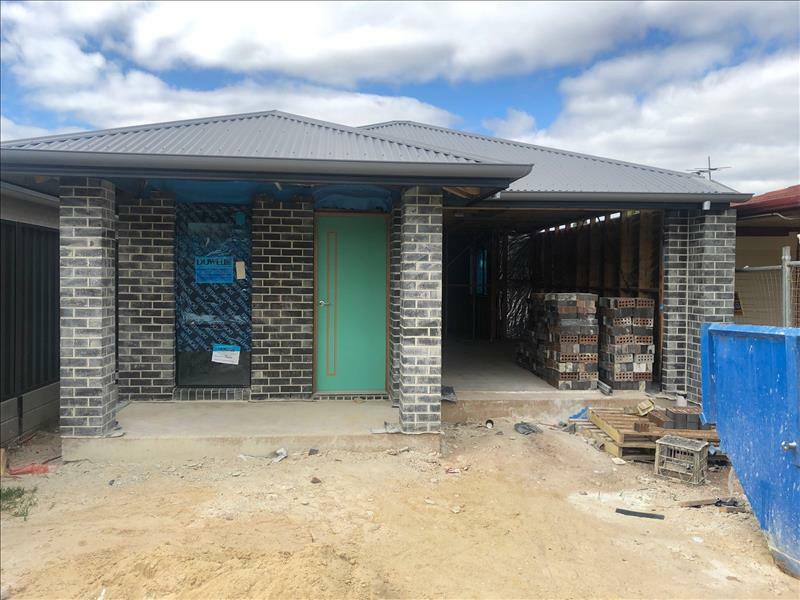 Integrity New Homes Adelaide South provide regular communication updates throughout the sales, contracting, construction and completion stages - we find timely updates not only keep our clients informed but includes them in this most momentous of events. Call now for more information on ph: 8127 4153.